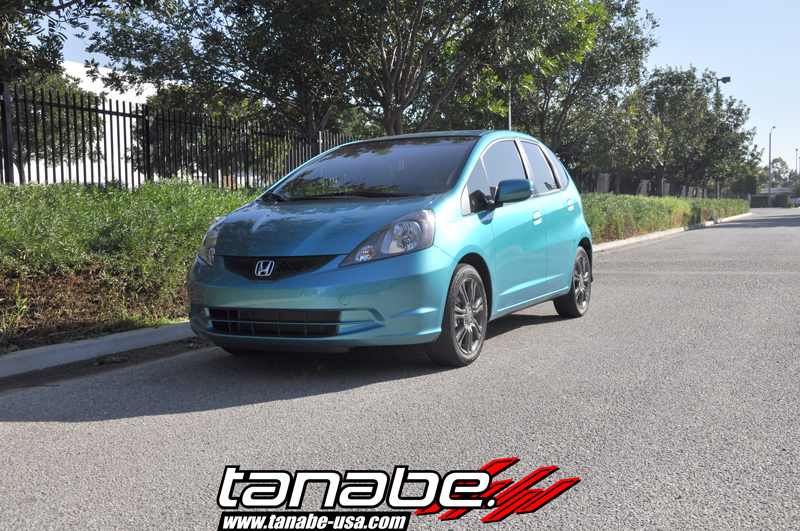 We test fitted the Tanabe Sustec Under Brace on the 2015 Honda Fit. 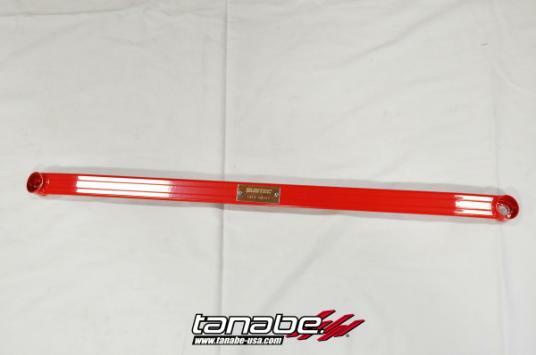 Unfortunately, the bar will need some reivisions and we will need to be re-tested later on. 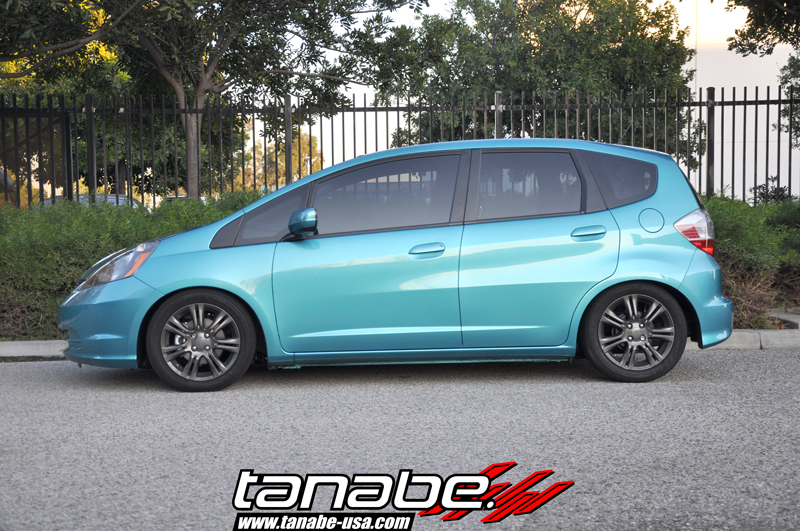 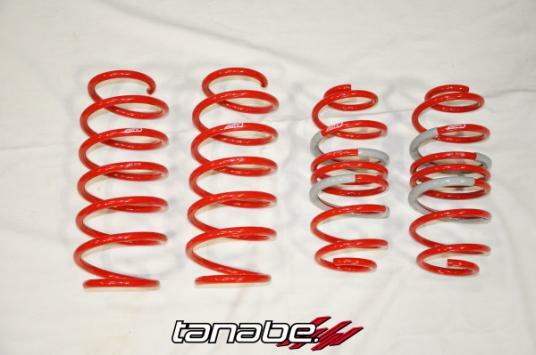 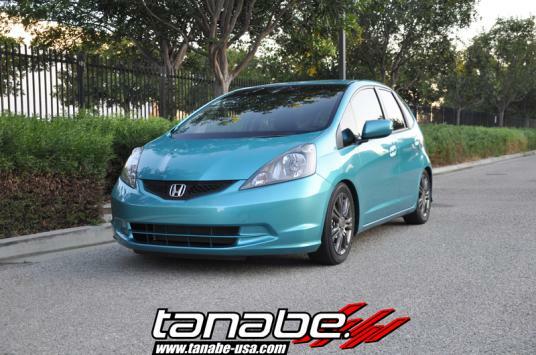 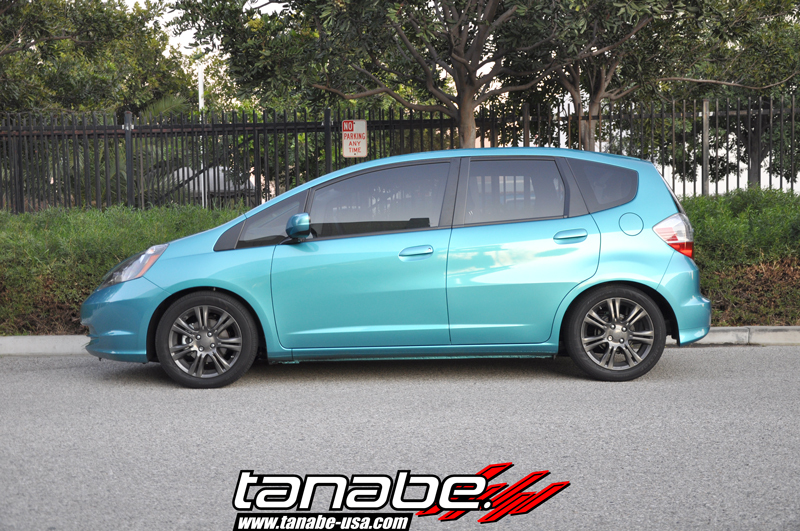 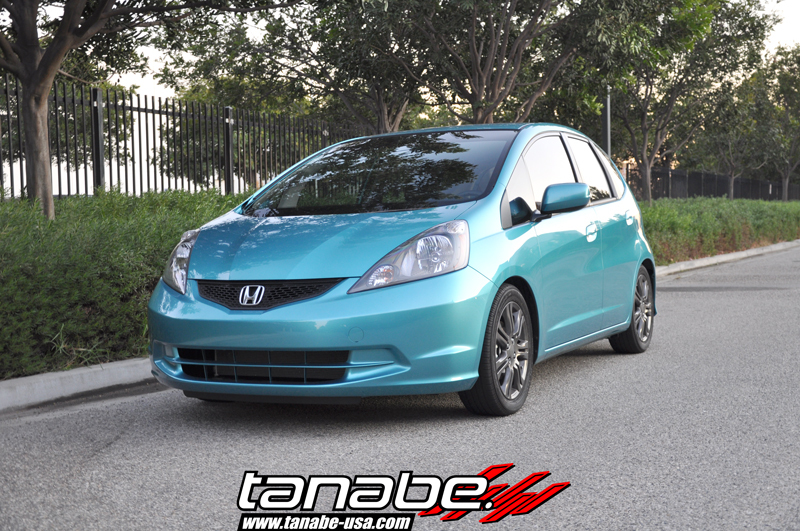 We test fitted the Tanabe DF210 Springs on the 2015 Honda FIt. Here is the product photo for the DF210 springs for 2015 Honda Fit. 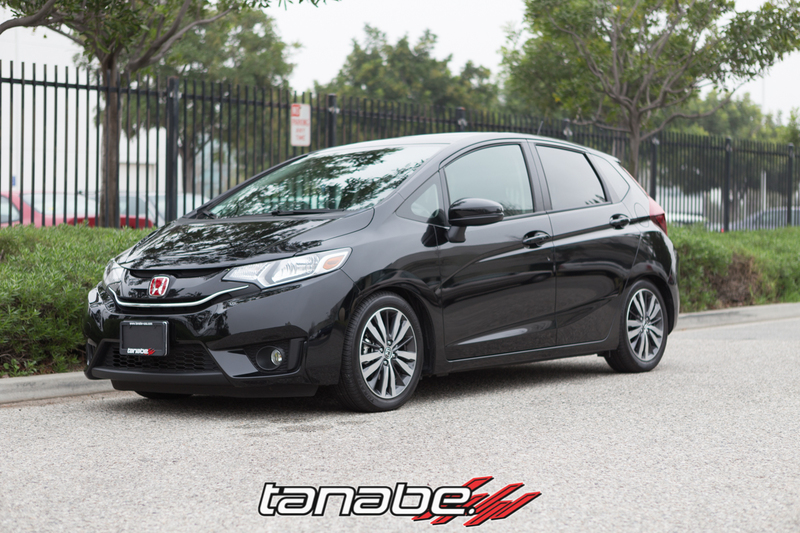 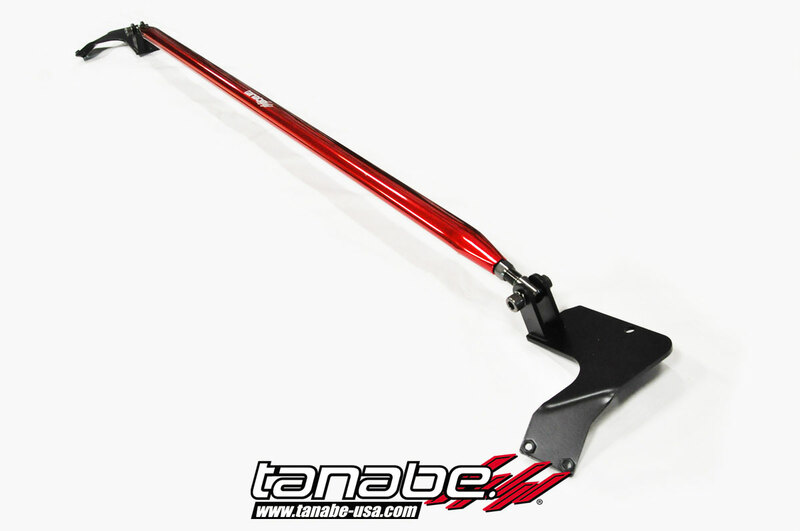 We test fitted the Tanabe Sustec Strut Tower Bar on the 2015 Honda Fit. This tower bar helps reduce body roll and increase stability. 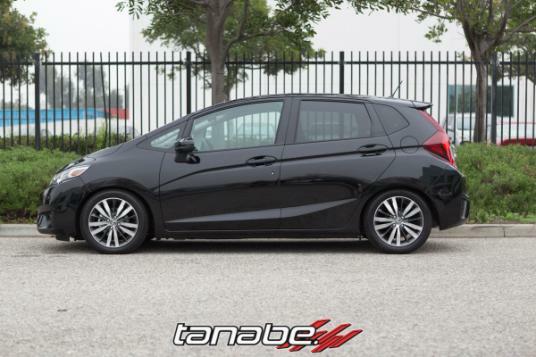 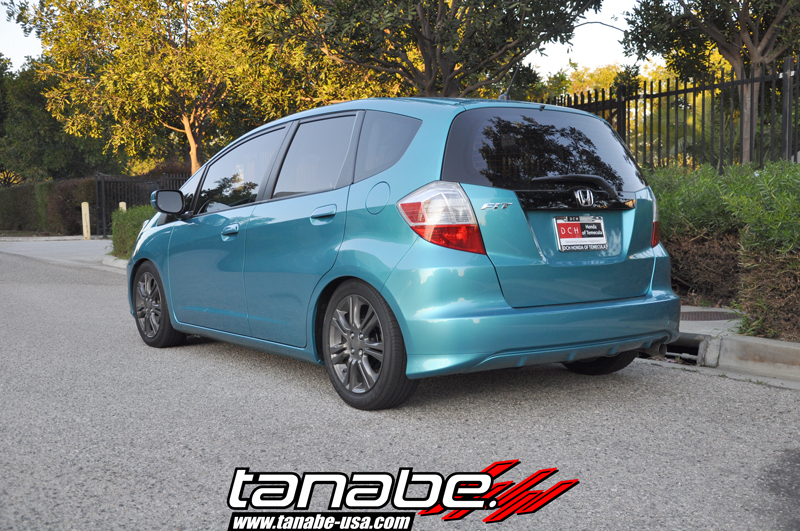 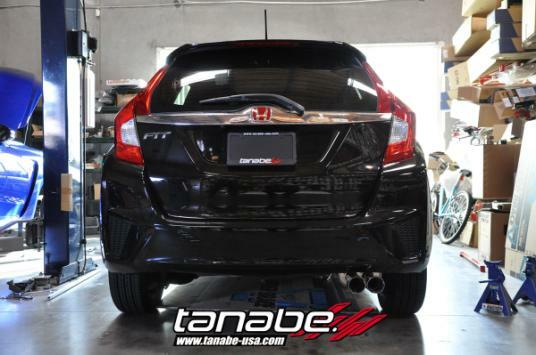 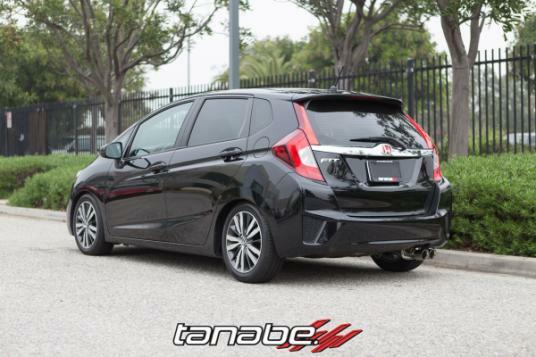 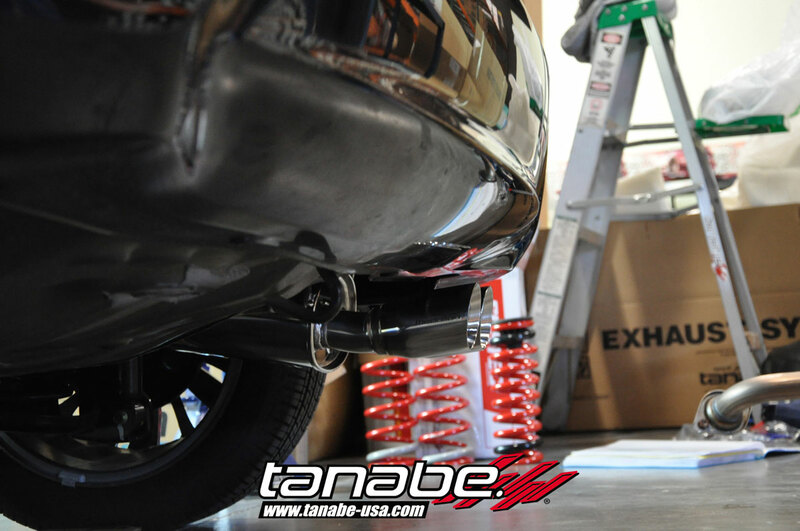 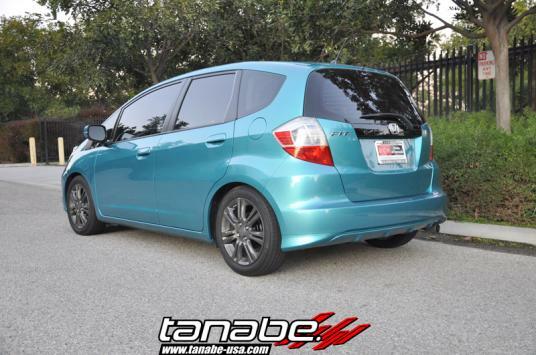 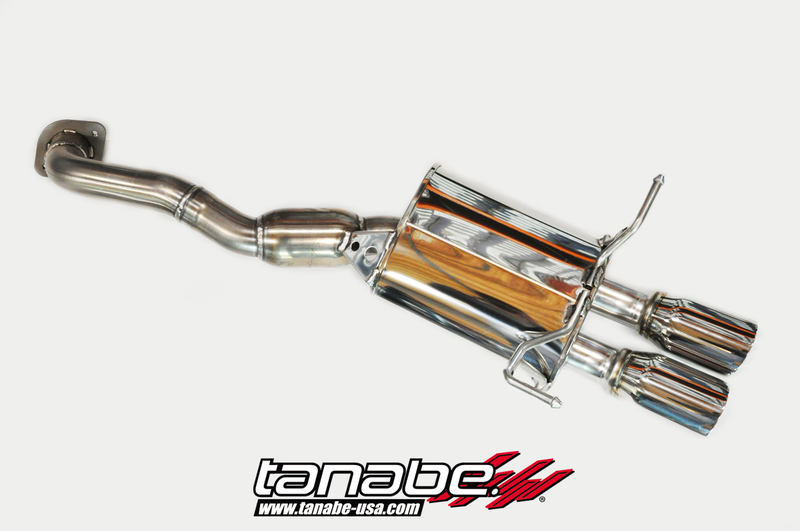 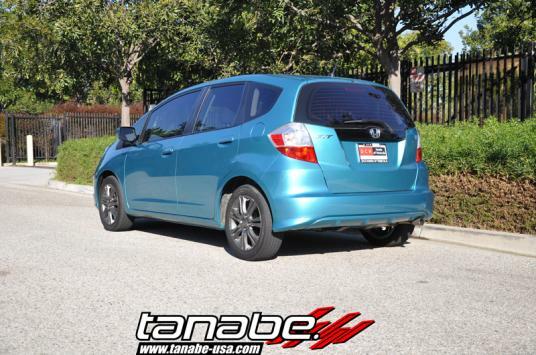 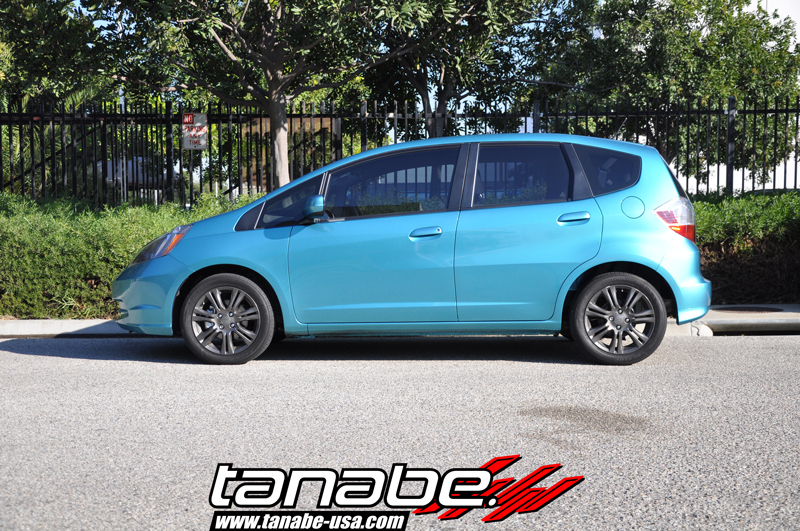 We test fitted the Tanabe Medalion Touring Exhaust on the 2015 Honda Fit.